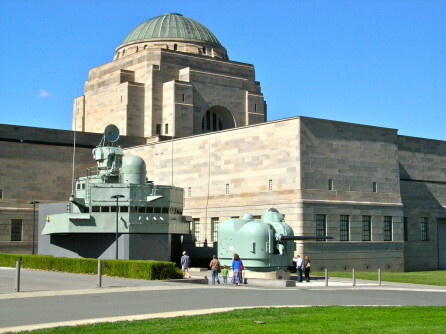 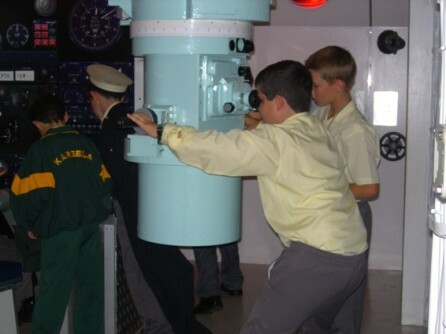 At the time of commissioning this project, the Australian War Memorial had recently opened two new major galleries to the public; the Discovery Zone and Conflicts 1945 to Today. 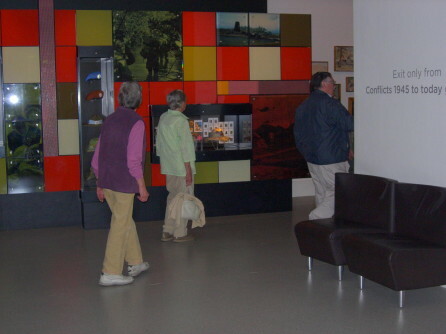 The War Memorial required research into how the site is functioning from since the installation of its new galleries, with a particular focus on wayfinding and visitor circulation. 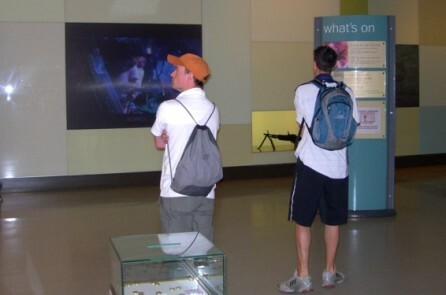 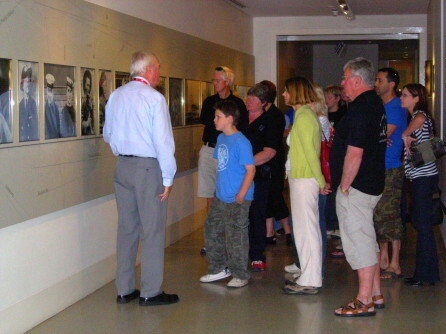 There were a number of components to this evaluation, including exit surveys of visitors, observations of visitors, accompanied walk-throughs with visitors, self-completion mapping of visitor routes, intercept interviews at key positions around the Memorial, an audit of external signage, and staff interviews. 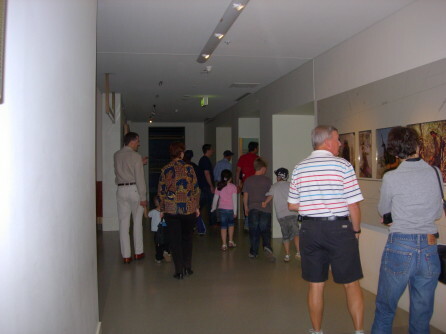 A detailed Post-Occupancy Evaluation Report was prepared which detailed findings from each of these evaluation components and collated them to form a cohesive narrative with accompanying data to address each of the objectives of the project.